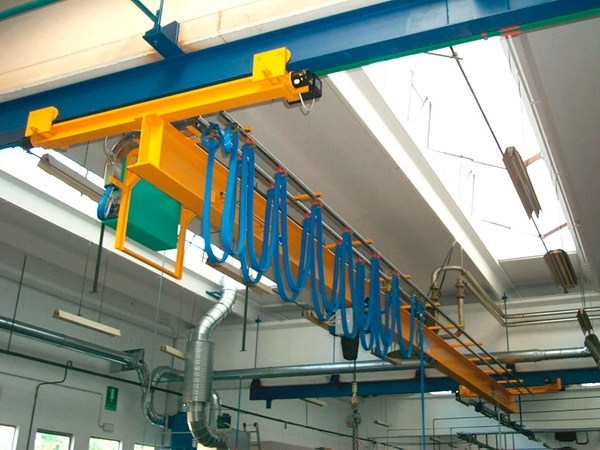 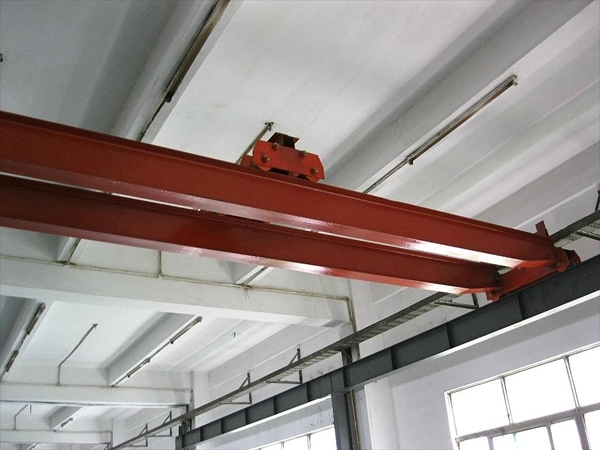 Single girder crane is widely used for light duty work while double girder crane is mainly used for heavy duty work. 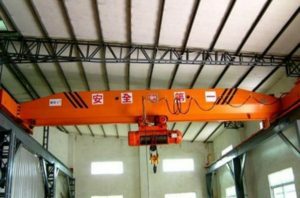 Single girder crane is ligher than double girder crane. 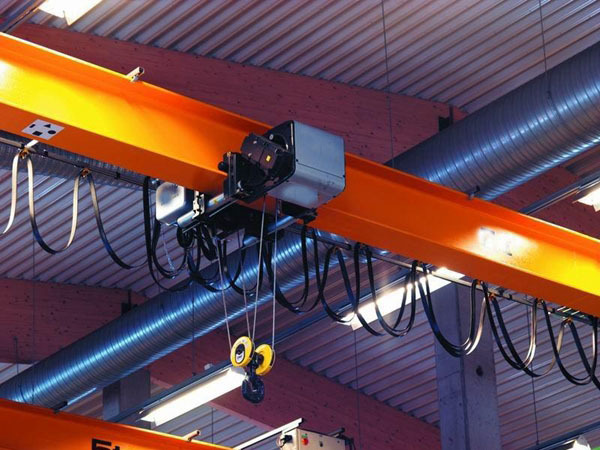 Differnt working class and working condition need different overhead cranes. 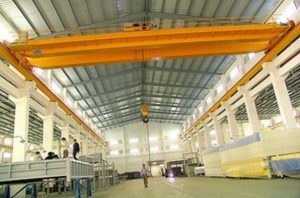 Ellsen Crane Company, a professional crane manufacturer in China, provides types of single & double girder cranes. 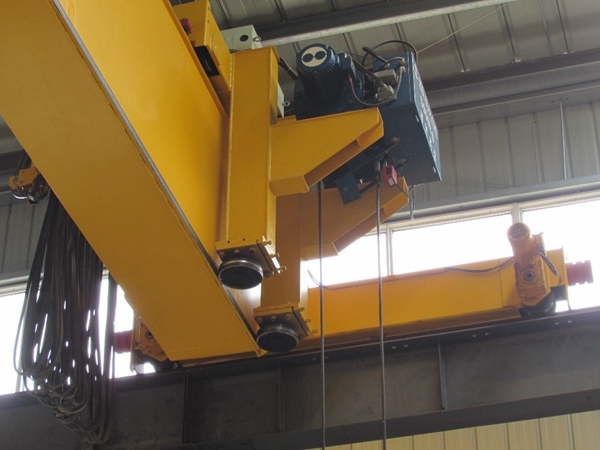 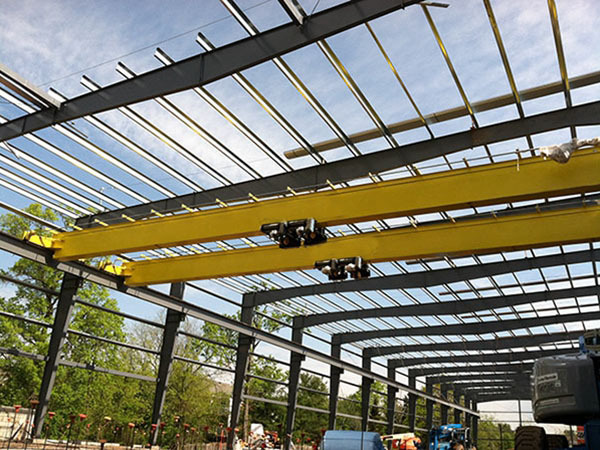 Ellsen single&double girder cranes include top tunning crane, underhung crane, travelling bridge crane, explosion-proof crane, electric crane, small crane, heavy duty crane and many other types of cranes. 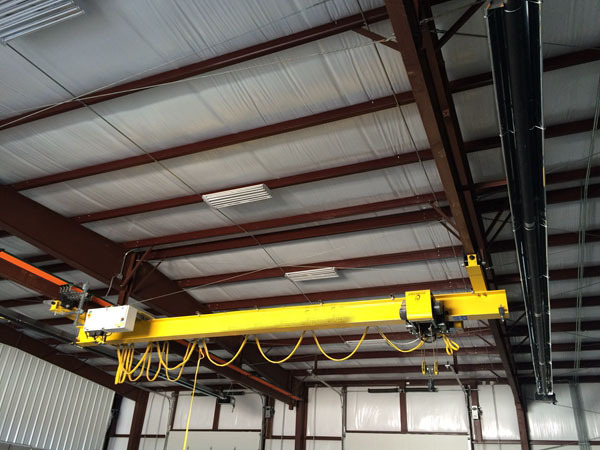 Ellsen also provides customized service to meet customers’ needs.